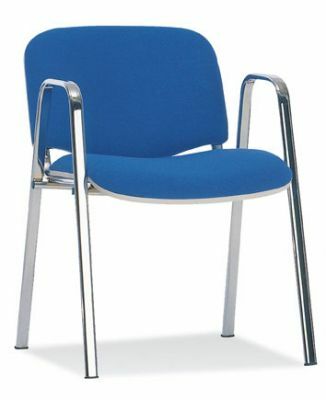 Conference chair with integral Arms in a choice of 3 finishes. 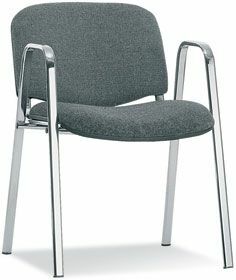 Manufactured in Europe for a four week lead time. Choose from a wide selection of fabrics and vinyl upholstery.